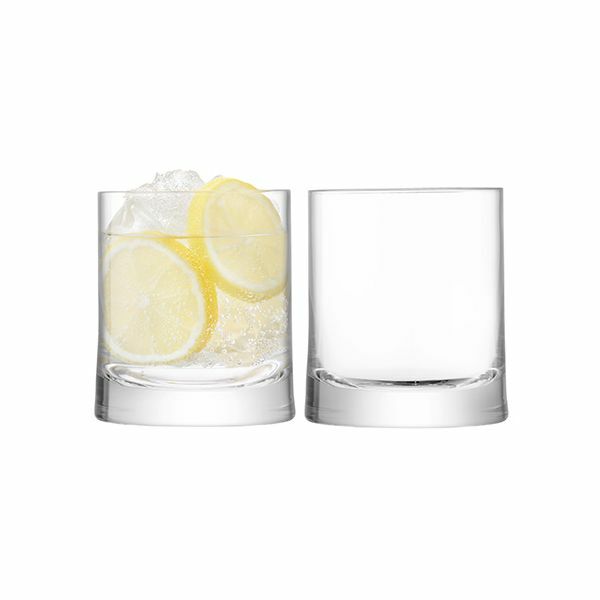 This pair of Gin tumblers are perfect for serving Gin with ice and a slice. 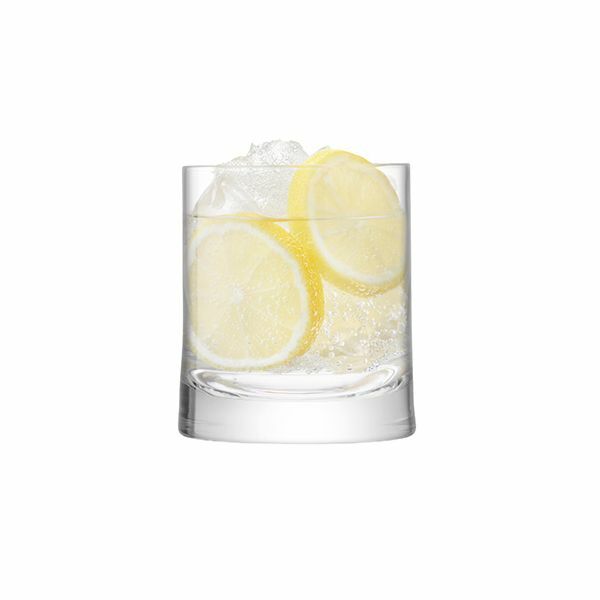 The heavy based Gin tumblers feature a subtle flared shape and are ideal for serving cool iced drinks on all occasions. 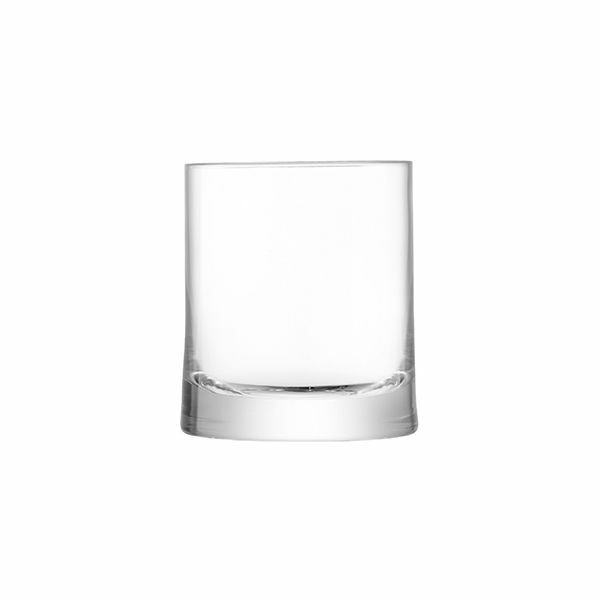 Perfect for enjoying Gin at home or giving as a gorgeous gift.